With no official definition of the diet, the simplest way to state it is a flexible vegetarian diet. It’s the marriage of flexibility + vegetarianism into a lifestyle that encourages you to eat more plants, and less meat. Registered Dietician Nutritionist Dawn Jackson Blatner was not the first to coin the term, but the first to bring it into the mainstream. 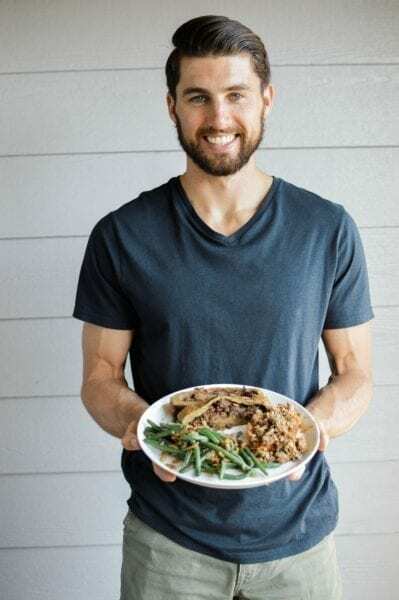 Her book, The Flexitarian Diet: The Mostly Vegetarian Way to Lose Weight, Be Healthier, Prevent Diseases, and Add Years to Your Life, is an inclusive way of eating. It’s designed for those who don’t want to completely give up meat, but also want a better quality of life. In other words, it’s a gradual approach to introducing the veggie lifestyle, without giving up all the meat. We know now that a diet centered around plant foods can positively benefit our health and the planet in many ways. 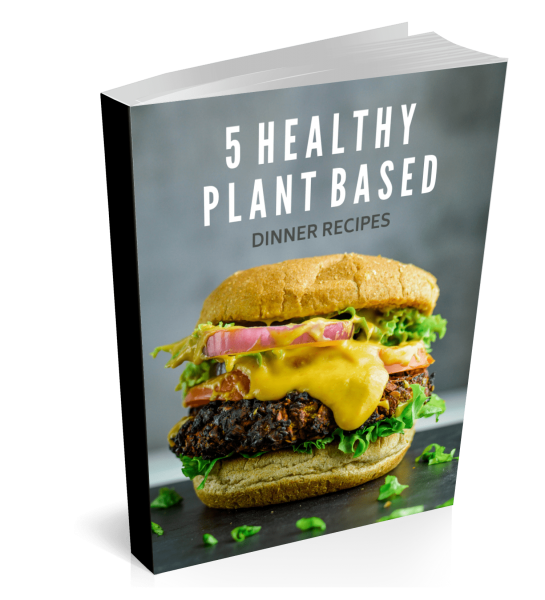 Plant-based and vegetarian diets have been studied extensively for decades and increasingly show positive health outcomes. In addition, producing animal products is inefficient, expensive, and a drain on our planet’s resources. The Flexitarian Diet is one solution to curb that drain and shift toward a more sustainable approach. Not only for our planet and our wallet, but for chronic diseases and weight loss too. Fiber is great for heart health. So good that plant-based diets protect us from heart attacks, coronary heart disease (CHD), and heart failure. As an example, this study examined the diets of over 70,000 women and 40,000 men showed that a higher intake of nutrient dense plant foods had substantially lower risk for CHD. 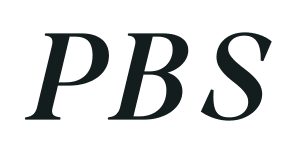 On the contrary, the study participants who ate nutrient poor plant-based diets had a higher risk. The nutrient poor plant-based diet included foods like sugar beverages, refined grains, and sweets or desserts. Therefore, the Flexitarian Diet should focus on nutrient dense plant foods (explained below) for best results. Type II diabetes is one of the major epidemics of our time. 1 in every 4 Americans don’t even know they have it. Yet we know that a low-fat vegan diet can help lower fasting HbA1c levels, an early predictor of diabetes. So to help shift the tide of growing prediabetics, the Flexitarian diet is good starting point. Additionally, one of the largest studies on vegetarians in the world investigated the diets of almost 70,000 men and women and came to the conclusion that those who ate the most plant-based foods had the highest intake of whole plant foods. Ensuring a regular intake of whole grains and fiber from fruits and vegetables are essential for diabetes prevention. 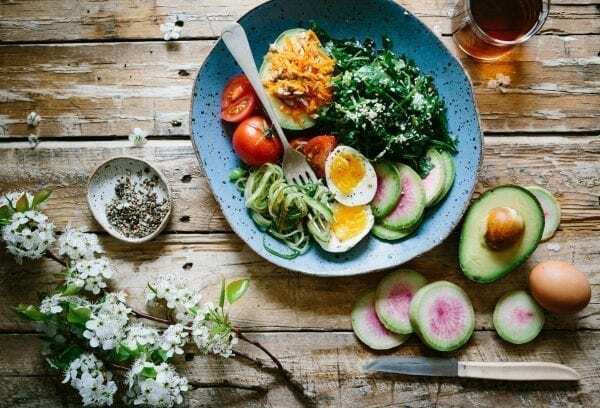 The Mayo Clinic outlines five strategies to help prevent diabetes, four of which are accomplished through a plant-based diet. So even though the Flexitarian Diet is still just a semi-vegetarian diet, the inclusive nature of more whole plant foods means more fiber; which in turn will help protect you from Type II diabetes. A massive study of over half of a million people looked at red meat intake and the associated death rates of chronic disease. 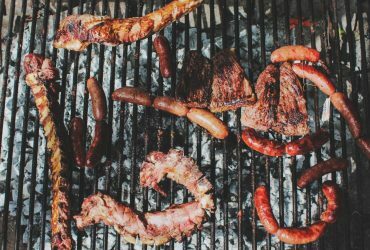 Both men and women in the highest quintile of red meat intake ( ~5oz of meat per day; the equivalent to a steak the size/thickness of your palm) saw their risk of cancer increase by over 20%. This aligns with Dawn’s recommendations in her book for keeping red meat to a maximum of 4oz per week. Treating it as a side dish, rather than the center of the plate. Semi-vegetarians also tend to have a lower risk of colon cancer. The greatest indicator of risk is red meat intake. The lower the intake, the lower the risk of early death from cancer. Thus, when including meat within the Flexitarian Diet, choose other options over red meat. Nearly 40% of adults in the US are obese. To put that in perspective, that’s equivalent to the state of California’s population, three times over. That’s the bad news. However, the good news is that a diet rich in plant foods help people lose weight. This huge meta-analysis (a study of studies) out of the Journal of General Internal Medicine looked at how vegetarian diets promote weight loss. The result: veggie diets had significant weight loss benefits compared to non-vegetarian diets. More specifically though, those who followed a strict plant-based diet received the most benefit. Another study of 64 overweight postmenopausal women showed that both a vegan diet and a government issued TLC diet (that included animal products) could help participants lose weight loss. Although the weight loss was not as pronounced as the full vegan diet, it was successful nonetheless. The Flexitarian diet is a huge step forward for better health, but the results may not be fully realized like a strict vegetarian or vegan diet. By now you see how The Flexitarian Diet can benefit your health, but what about the environment? Take a look at this infographic below to learn what it takes to make a hamburger. As you can see, the resources it takes to create just one hamburger is an inefficient industry. A long-standing debate in the environmental community is how much animal agriculture affects greenhouse gas emissions. Some figures estimate it as low as 18%, while others claim it could be as high as 51%. To put that in perspective, transportation exhaust from all around the world is only responsible for 13% greenhouse gas emissions. That includes fossil fuels produced from cars, trucks, trains, planes, and ships combined. Drastically reducing or eliminating red meat like instructed in the Flexitarian Diet could have a massive positive impact on our planet. Ultimately, cutting down on not only fossil fuel degradation, but water and land usage as well. The Flexitarian Diet is pretty straightforward; eat more plants and less meat. Since plant foods tend to cost less per calorie than their meat counterparts, your bank account benefits too. For example, one pound of black beans may cost you around $1.39 while one pound of grass-fed ribeye steak will run you about $20.24, on average. Both provide essential nutrients for our diet, but at a drastically different price point. 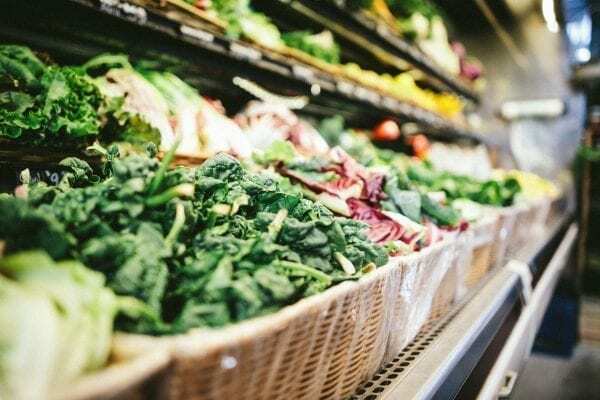 Moreover, one study that compared the government issued MyPlate diet to a plant-based Mediterranean diet found people save $750 annually on groceries. Not bad for beans and rice. Examining the diet at face value, there are very few health risks. Since the Flexitarian Diet is about inclusion vs exclusion, the benefits far outweigh any of the potential risks. The good news is that if you are getting a sufficient amount of calories from your diet, there is no need to worry about having a low protein intake. On average, we only need between 46g – 56g of protein per day. Vitamin B12 is a crucial vitamin that is not only recommended for vegans and vegetarians, but also to those over 50 years of age, regardless of diet. Taking one 2500mg supplement per week will work for most people. For Omega-3 fatty acids, take a quality micro algae supplement. Additionally, foods like walnuts and chia seeds both contain healthy Omega-3 fatty acids that are important for brain health. To make sure you get enough iron and zinc, eat foods such as legumes, nuts, seeds, and whole grain. All of which are staples in the Flexitarian Diet. Furthermore, to maximize absorption from high iron plant foods, squeeze a little citrus on your food. Lemons and limes contain Vitamin C, which helps us absorb iron by up to 500%. Calcium is another easy mineral to address. Lastly, low Vitamin D levels is a worldwide epidemic; about 50% of the population is deficient. To help keep an optimum level, aim for 10-20 minutes of sunshine three days per week. If that is not possible due to work demands or your environment, considering supplementing. The take home message here is to eat a variety foods on your diet, and supplement only when needed. Many of the same foods you eat now (if you’re an omnivore) will be allowed in the Flexitarian Diet. Review the lists below for the foods you should be eating regularly and minimally. 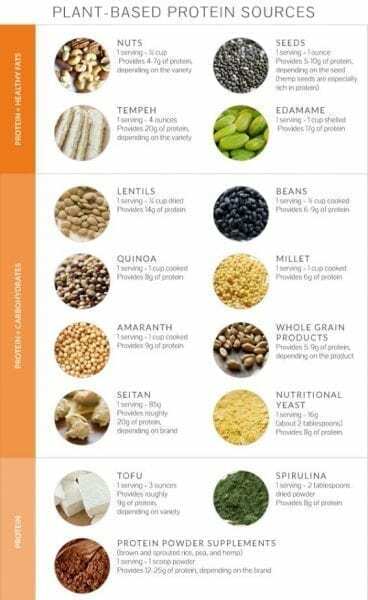 Plant Proteins: Tofu, edamame, tempeh, legumes, lentils. Non-starchy vegetables: Leafy greens, bell peppers, brussels sprouts, green beans, cauliflower, asparagus. Starchy vegetables: Potatoes, carrots, winter squash, beets, peas, and corn. Fruits: Berries, apples, kiwi, grapes, bananas. Whole grains: Quinoa, brown rice, barley, quinoa, farro. Nuts and seeds: Almonds, flaxseeds, chia seeds, walnuts, cashews, pistachios, nut butters. Other healthy fats: Avocados, coconut, olives, extra virgin olive oil, coconut oil. Plant-based milk alternatives (unsweetened): Almond, coconut, hemp, macadamia, oat, and soy milk. Herbs, spices and seasonings: Any and all such as basil, oregano, turmeric, ginger, thyme, cumin, curry powder. Condiments: Reduced-sodium soy sauce or tamari, apple cider vinegar, balsamic vinegar, salsa, mustard, hot sauce, nutritional yeast, ketchup without added sugar. Processed meats: Bacon, sausage, bologna, deli meat. 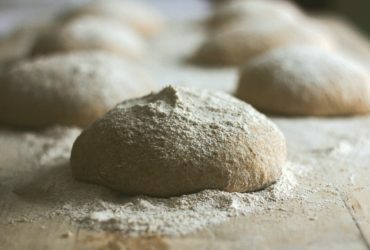 Refined carbs: White rice, bagels, croissants, white bread. Added sugars and sweets: Cookies, candy, sugary beverages, donuts, cake, pastries. Fast food: Any restaurant that has a drive-up window. Of the three lists, stick to the first for the bulk of your nutritional needs. If you decide to eat animal products, choose the highest quality in the lowest quantity. Now that you’re armed with the basics, there is only one thing left to do: start it. Over the course of time, you’ll slowly begin replacing large portions of meat with alternatives such as tempeh or black beans. For reference, a standard 3 oz serving of meat is about the size of a deck of cards. Limit red meat to 4 oz per week or remove entirely. Finally, fish should be limited to 12 oz per week, regardless of the level you begin at. This will limit your exposure to mercury poisoning. The menu below is a sample 7-day meal plan for the Flexitarian Diet at an intermediate level (2-4 meatless days per week). Always make sure to customize meals based on preference and food allergies. Breakfast: Chickpea scramble with toast and fruit. Dinner: Baked sweet potato topped with black beans, tomatoes, corn, and almonds. Breakfast: Steel cut oats with blueberries and a scrambled egg. Lunch: Whole-grain sandwich with hummus, veggie, and avocado. Dinner: Pumpkin squash soup with a whole-grain roll and side salad. Breakfast: Green smoothie and whole-grain toast, topped with almond butter. Lunch: Mason Jar Salad with an apple. Dinner: Chipotle pinto bean tacos with side salad. Breakfast: Whole-grain toast with peanut butter and berries. Lunch: Mediterranean Bowl with grilled chicken, tomatoes, spring mix, olives, and shredded carrots. Dinner: Grilled salmon with asparagus and quinoa. Breakfast: Avocado toast on whole-grain bread, topped with roasted chickpeas and sprouts. Lunch: Asian chopped salad with shrimp, purple cabbage, carrots, celery, cilantro, green onions, peanuts or almonds, and ginger chili lime dressing. Dinner: Homemade lentil burger with sweet potato fries and steamed broccoli. Breakfast: Greek yogurt with pumpkin seeds, bananas, and mango. Lunch: Peanut butter or almond butter sandwich with a side salad. Dinner: Sweet teriyaki tempeh skewers with brown rice. Breakfast: Overnight oats with blueberries or banana. Lunch: Zucchini potato fritters with vegetables. Dinner: Tikka Masala with steamed cauliflower. You may choose to eat more or less animal products based on the guidelines above. Always make the plant foods the star of your dish, reserving meat as a compliment. Following the Flexitarian Diet is one way to start shifting your diet toward a plant-heavy diet, rich in vitamins, minerals and antioxidants. 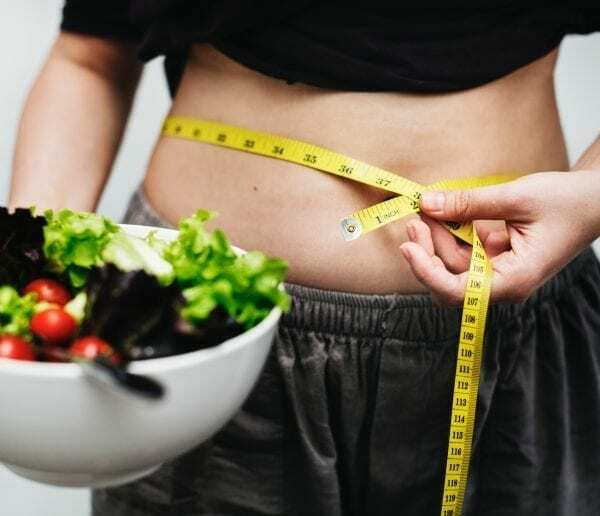 If you don’t want to make a drastic change in your diet, this diet plan guides you toward a slower, more gradual transition to healthier food choices. 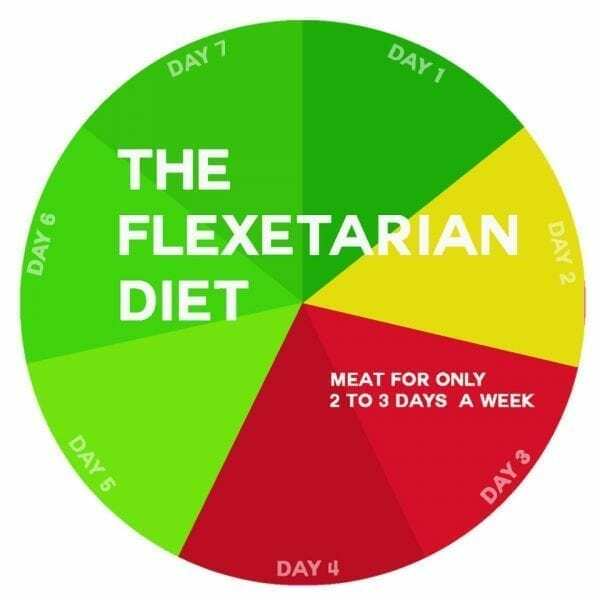 Whether you are overweight, need a change, or simply want to start eating healthier, the Flexitarian diet is a great place to start. Centering your plate around whole, plant-based foods will aid in disease prevention, weight loss, and preserving our planet’s resources. What is your biggest concern with starting the Flexitarian Diet? Share you thoughts in the comments below. A great read & solid info. for all, regardless of how long they’ve been on their plant-based journey! Thanks Trish! I’m glad you enjoyed the article. Fab read. Thank you. I’ve been on a plant based diet for the last 5 months and always worry if I am getting the right vitamins and minerals and if I am supplementing right. I take a multi vitamin but its whole food and not synthetic . I also worry that I might be supplementing too much. Since being in the plant based diet I have lost 2 stone in weight. Is that normal? Thank you for the compliment Michaela. Weight loss is normal when switching to a plant-based diet. I lost 15 pounds in the first three months when I switched. As far as vitamins and minerals, the best way to check is to get your blood levels tested. In the meantime, you can read my blog post What Supplements Do Vegans Need, found under “Blog”.